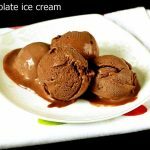 Chocolate ice cream recipe without ice cream maker – Creamy, delicious and easy to make chocolate ice cream recipe using condensed milk & cocoa powder. I rarely make ice cream using condensed milk as I end up using the kitchen aid ice cream maker attachment. 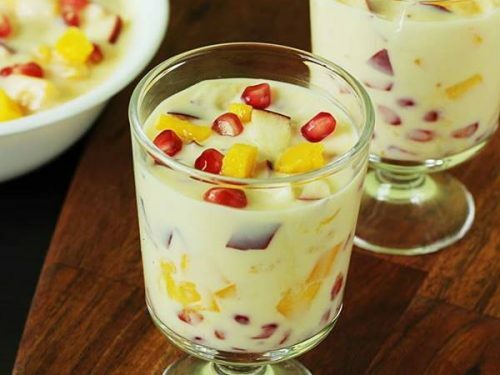 Most ice cream recipes work great in it even without the use of condensed milk. 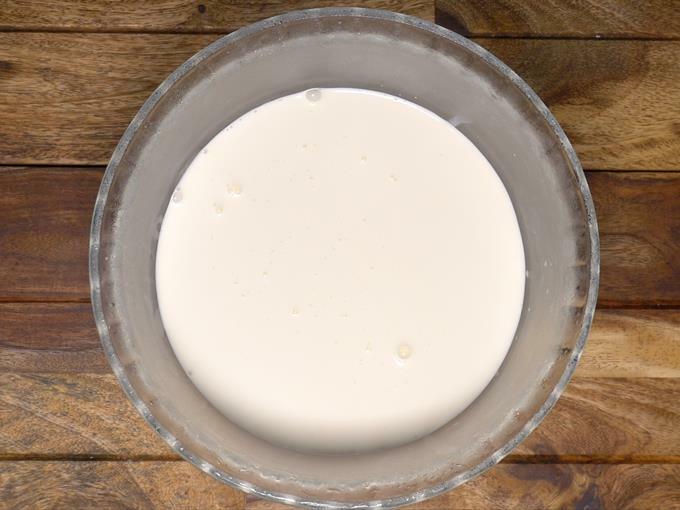 But while making ice cream without a machine, condensed milk lends a good texture. 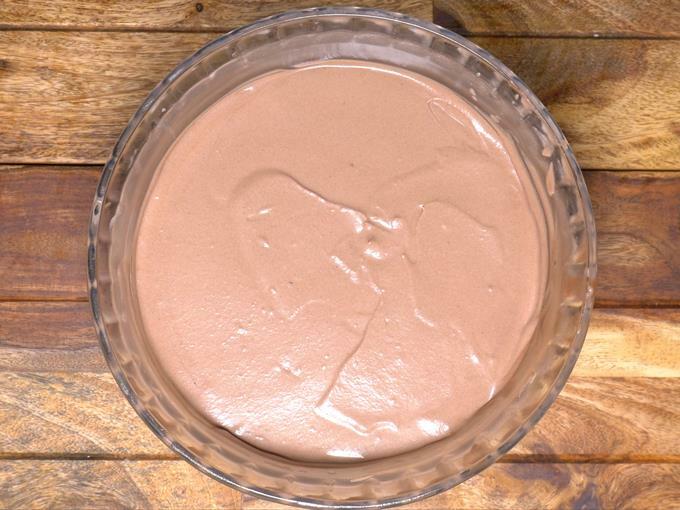 This chocolate ice cream recipe uses just 4 ingredients cream, condensed milk, vanilla and cocoa powder. 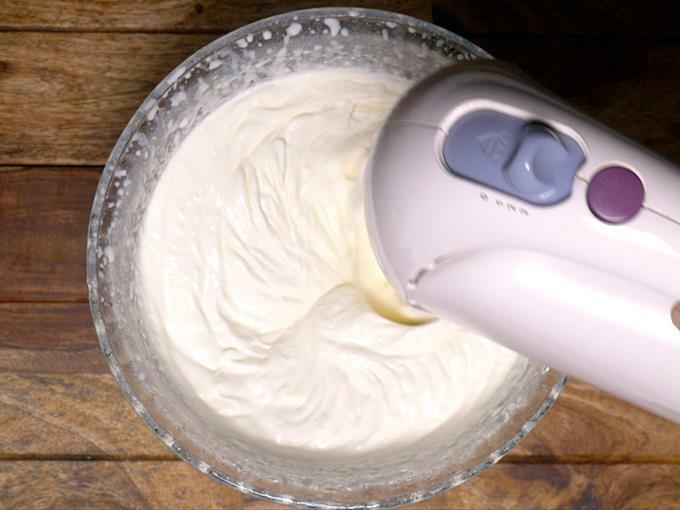 For this recipe I have used my electric beater to whip the cream, however you can also use a blender/mixer or food processor with whipping attachment. Just take care not to over whip the cream. Chill the bowl & beater well for at least 24 hours. 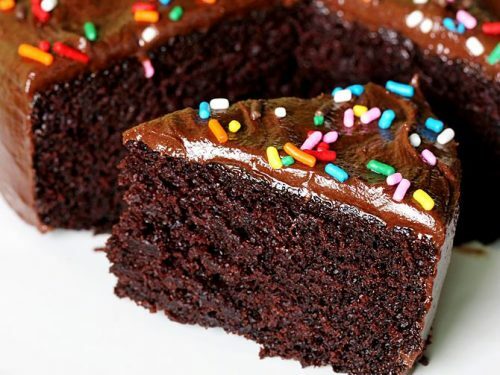 Use good quality cocoa for a intense chocolate flavor. 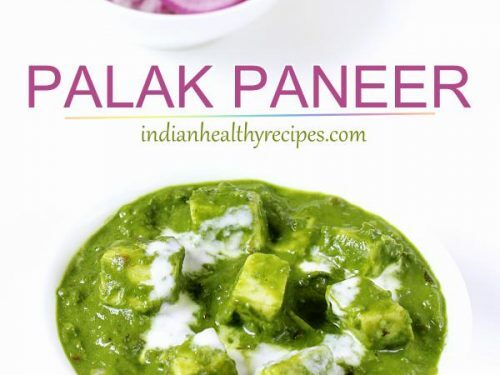 The recipe works best with whipping cream or heavy cream. 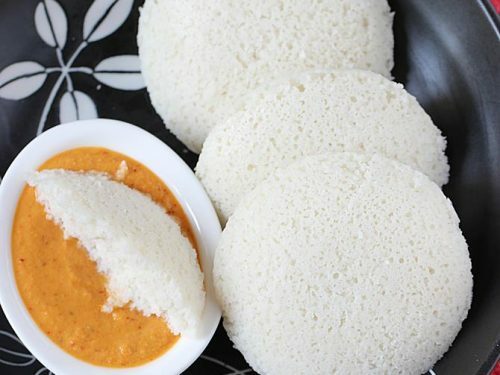 If using amul cream, chill it overnight and scoop the top portion of the cream in the pack & use. 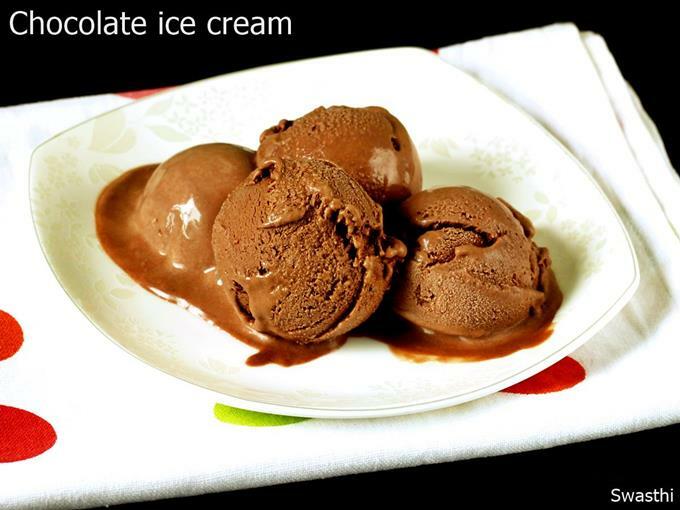 You can also make this ice cream with melted chocolate. 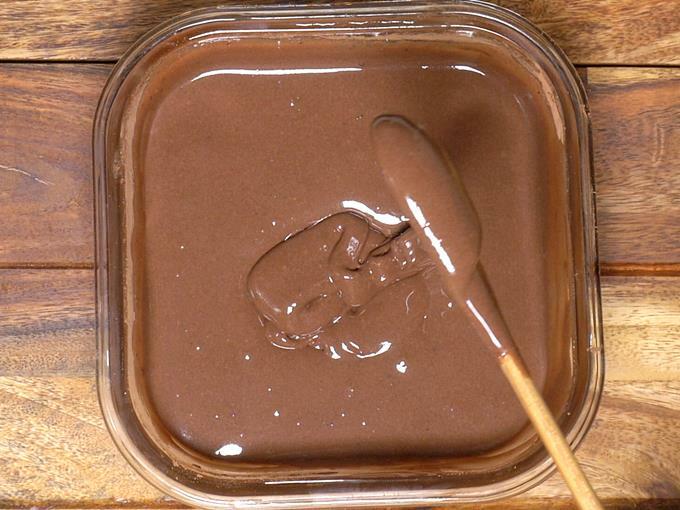 Just melt the chocolate following the double boiler method and then stir it in the condensed milk until uniform. 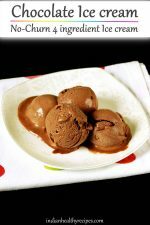 Delicious and creamy chocolate ice cream made without ice cream maker and without eggs too. 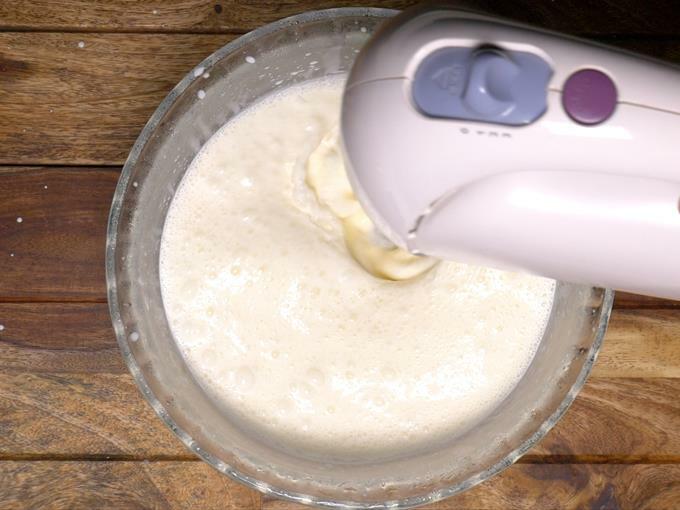 Chill the cream, beater and a deep mixing bowl for at least 24 hours. 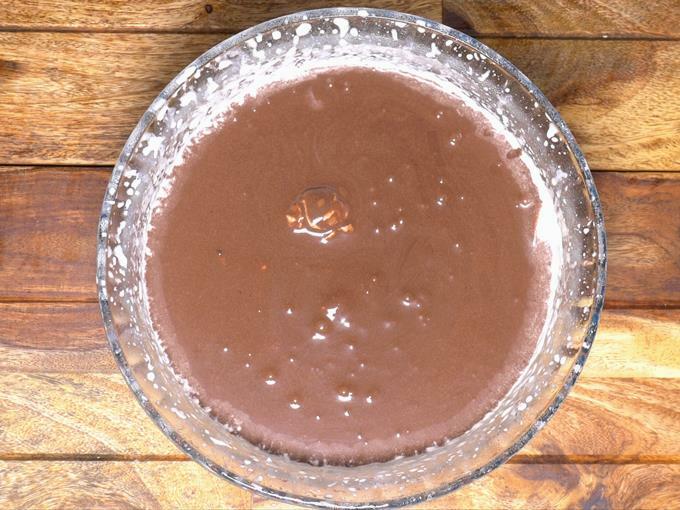 Add condensed milk, vanilla and cocoa to another mixing bowl. 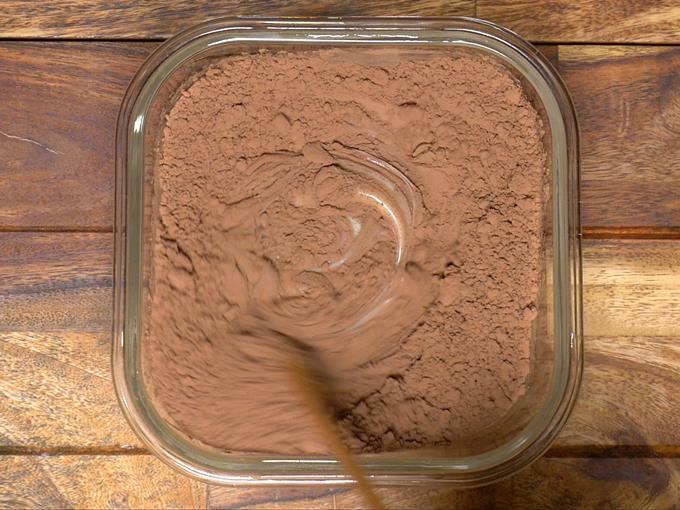 Whisk well and make a smooth lump free chocolate mixture. 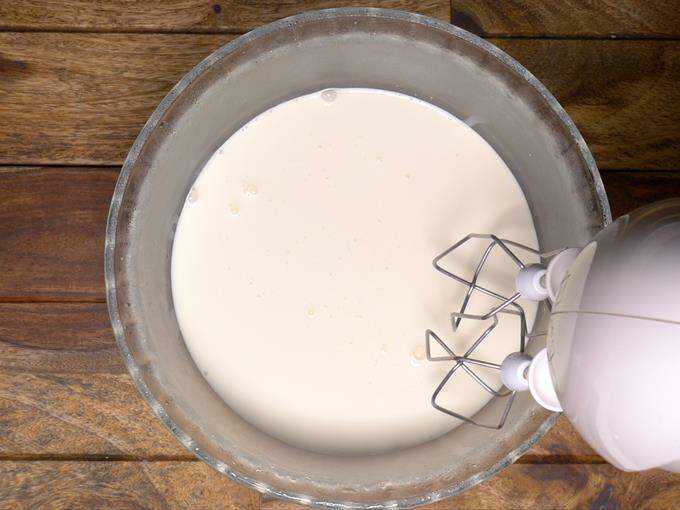 Pour the chilled cream to the chilled bowl and begin to whip it – initially on a low speed to avoid splashes. Later on a medium speed. Whip until you see stiff peaks. 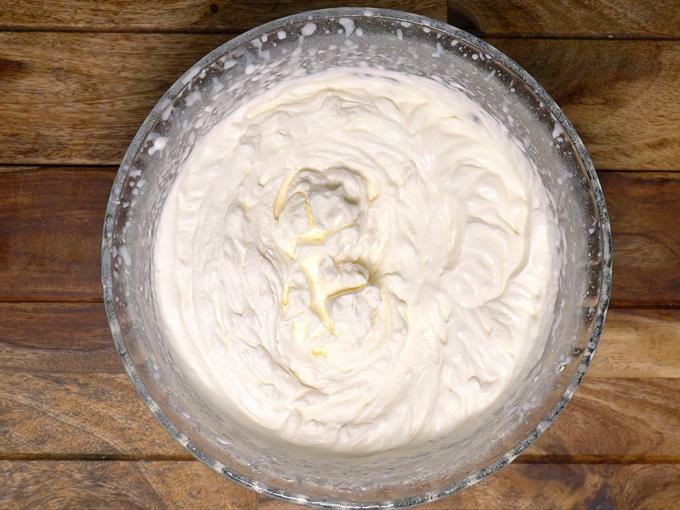 If the cream used has 35% fat or above that, then you will get stiff peaks, else soft peaks. 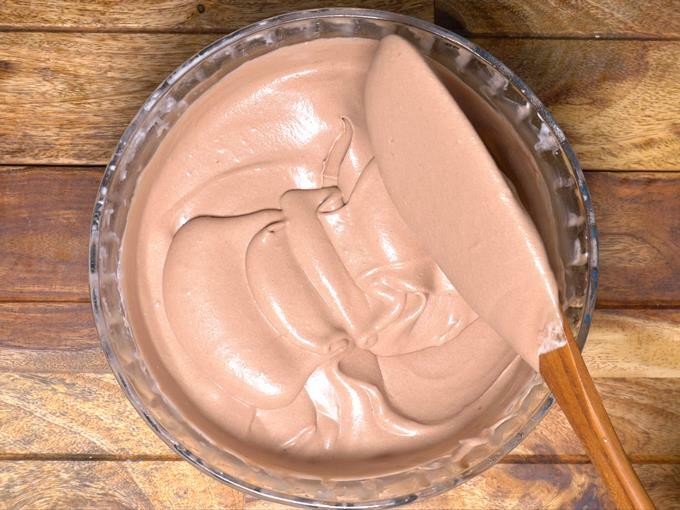 Gently fold in the chocolate condensed milk until no streaks appear. 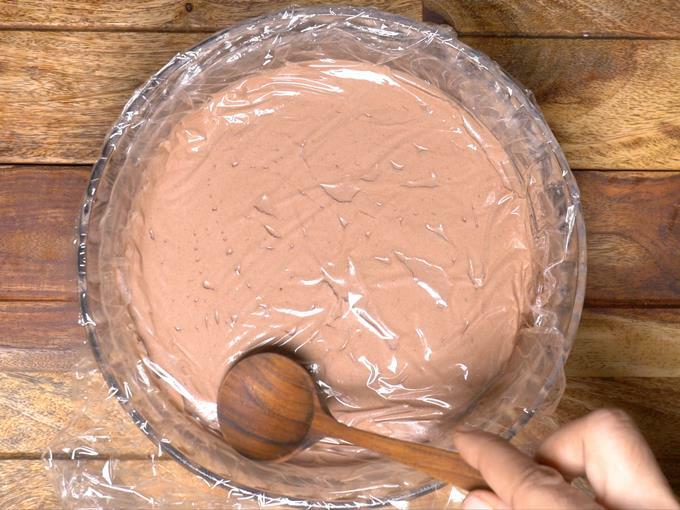 Transfer the mixture to a freezer safe container and freeze until set. Scoop chocolate ice cream and serve. 1. 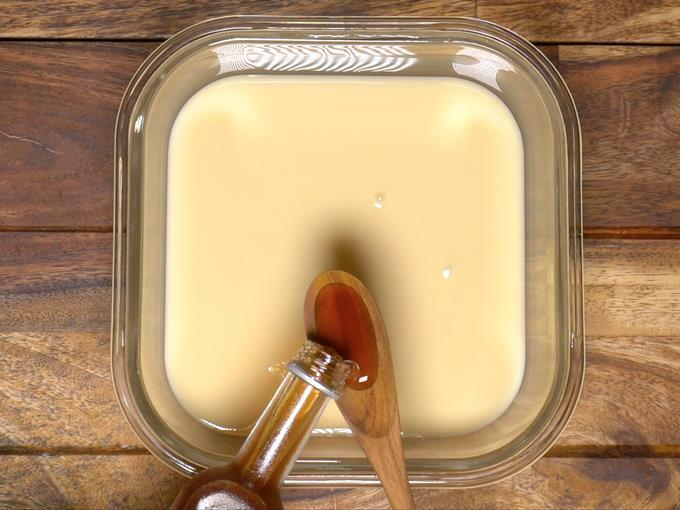 Add condensed milk and vanilla extract to a bowl. 3. 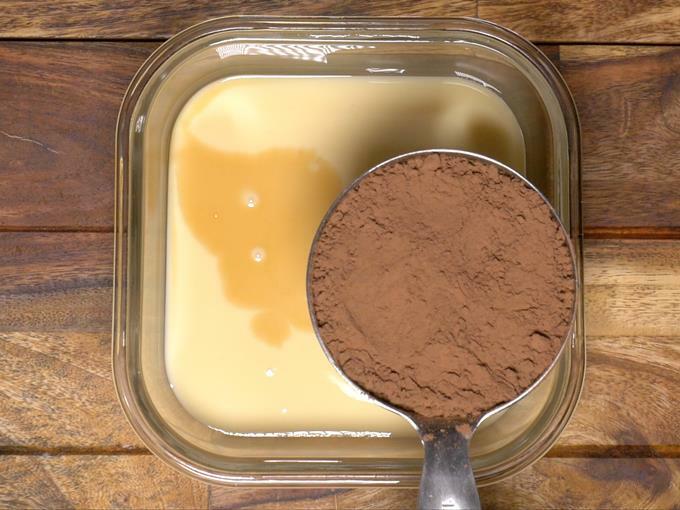 Give a good mix to incorporate the cocoa into the condensed milk. 4. The mixture has to be without any lumps of cocoa. 5. Chill the ice cream bowl & beaters for at least 24 hours. Chill the cream as well in the fridge. 6. 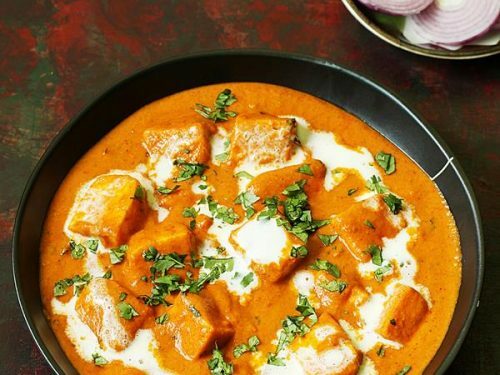 Pour the cream to the chilled bowl. 7. Begin to whip on a low speed initially. Then on a medium speed. 8. The cream turns frothy first. 9. As it thickens be alert and reduce the speed. Do not over whip. 10. Next it reaches stiff peaks. 11. 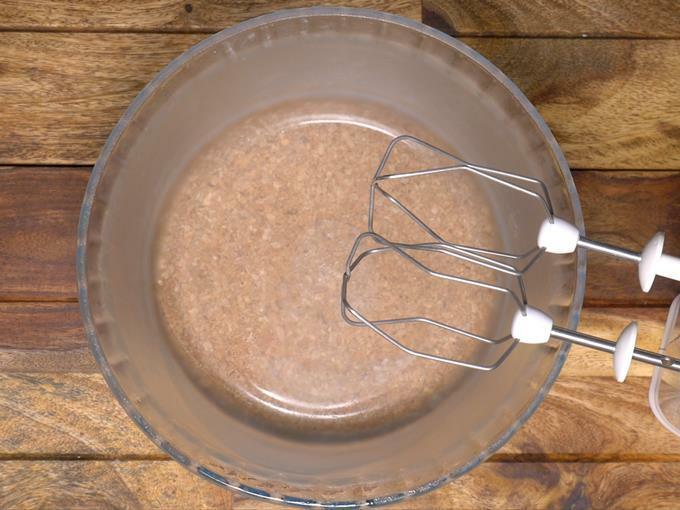 Transfer the chocolate condensed milk. 12. Gently give a good stir without deflating the cream. 14. Next place a cling wrap so that it touches the cream. This helps prevent ice crystals. 15. Cover with a lid. Freeze until set. It takes about 15 hours. 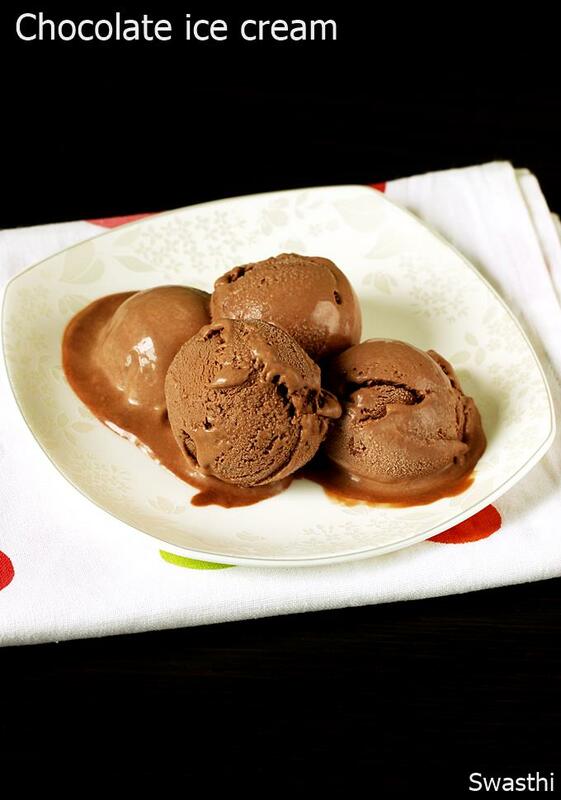 Scoop and serve chocolate ice cream. 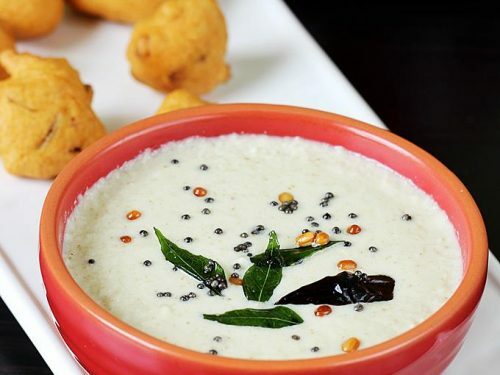 Hi swasthi..tanx a ton for the lovely recipe..gonna make it tomorrow..have a small doubt…recipe says,2 cups of cream and written 250 ml…is it 500 ml in total? Thanks for the mention. I meant cup size is 250 ml – 2 cups cream. It is 500 ml cream. 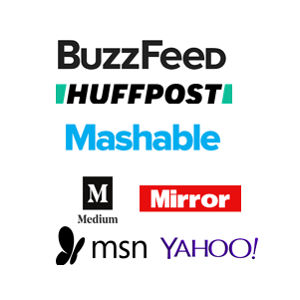 I have updated it.